Hope everyone is staying warm on this very snowy March Monday! We had a busy weekend at the studio with newborn sessions but had a blast doing it! 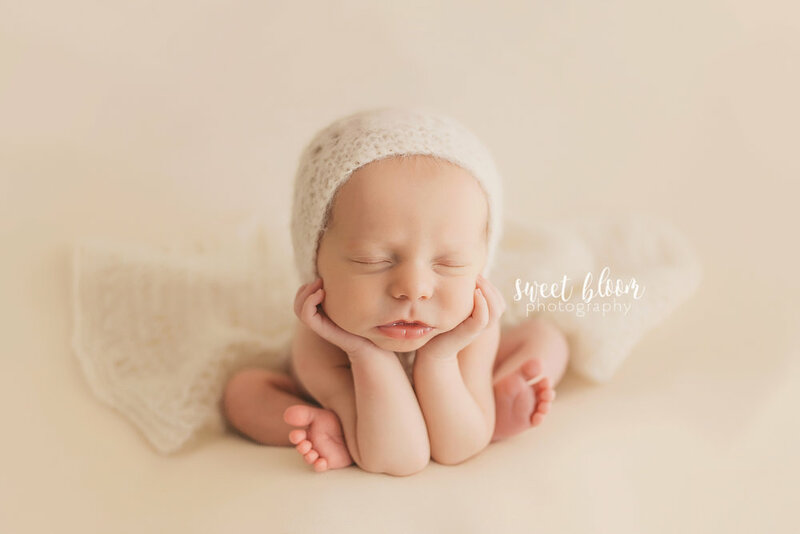 Such sweet babies came in and rocked their newborn sessions :) We posted lots of behind the scenes videos on our Instagram, so make sure you are following us there! CLICK HERE to follow us! Since the actual arrival of your baby is typically unpredictable, we hold space on the calendar for around the time of your due date. 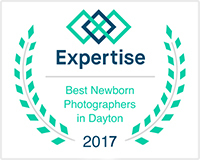 Then once your baby is here, we will schedule a date/time for the session to take place within the first 3 weeks of birth.